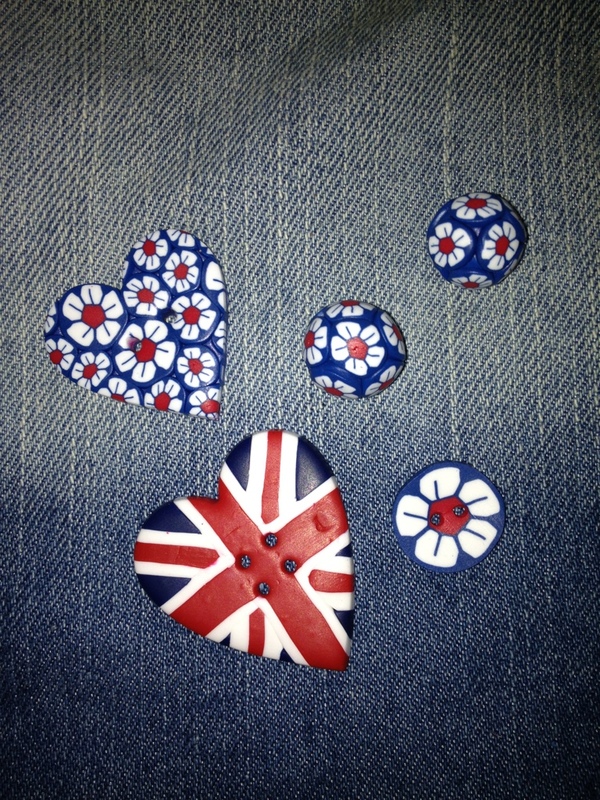 Buttons & Beads.. It’s all about the red the white and the blue! 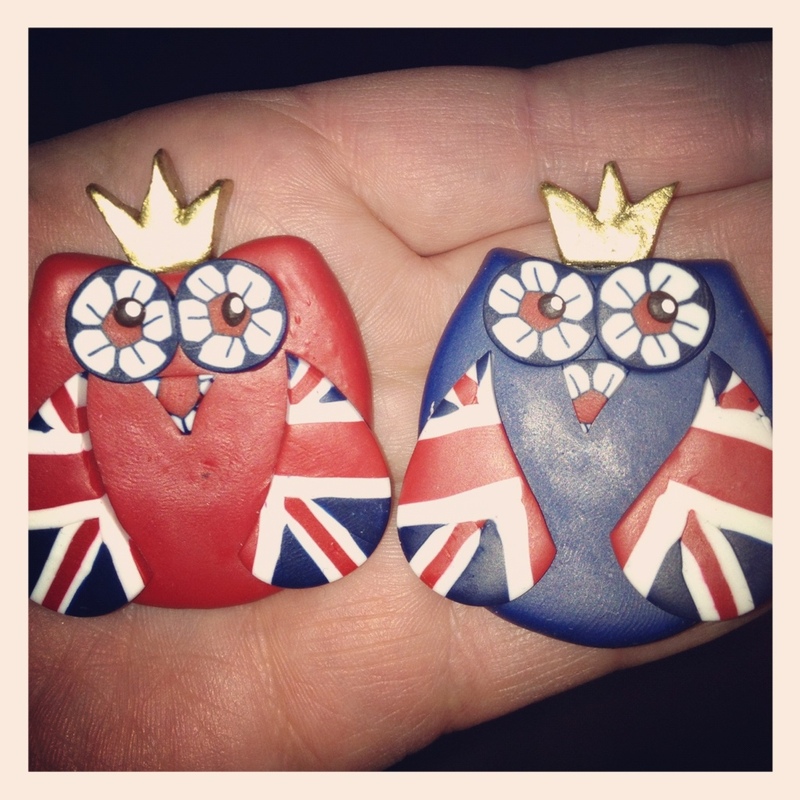 Limited edition cool Britannia owls created using cernit polymer clay! 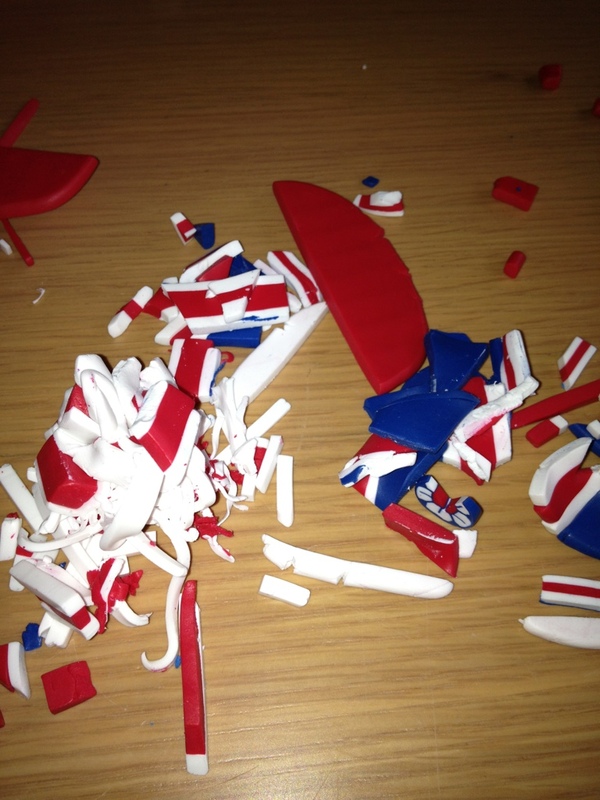 Trying to create something for the queens jubilee!